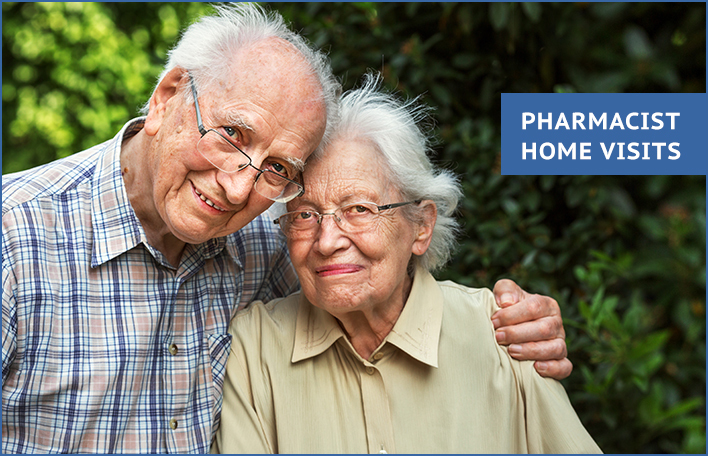 For over 30 years, Dales Pharmacy has offered Pharmacist Home Visits. 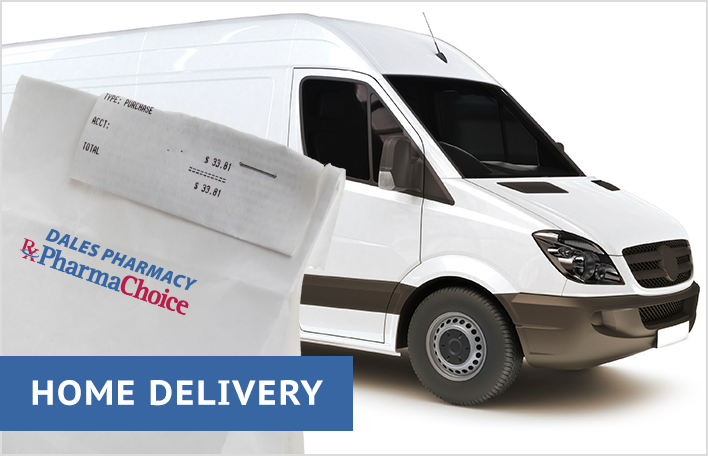 Today, our continuous commitment to providing these accessible home visits is one of the many reasons Dales Pharmacy continues to be a healthcare leader in the city of Toronto. Why should you consider an at-home Medscheck appointment with your Dales Pharmacist? Understanding your medications is critical to your health and wellbeing. During a home MedsCheck consultation, in the comfort of your own home, your Dales Pharmacist can assess your medications to ensure that you are taking the right medication, at the right dose, at the right time and are not at risk for complications. We will also answer any questions you may have about your medications and ask you about any over-the-counter supplements you may be taking. To make the most out of your MedsCheck consultation, here are some ideas for questions you may wish to ask about your medications. DID YOU KNOW? If you are an Ontario resident (with a valid Ontario Health Card) and are taking 3 or more chronic medications, you are eligible to receive a free one-on-one MedsCheck Review at Dales Pharmacy. Despite its significance on your health, in the hustle and bustle of life, your medication profile can get ignored. 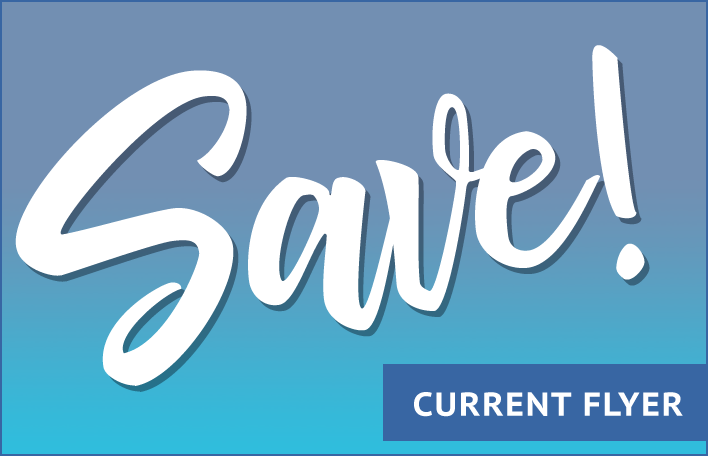 Make your health a priority and book a medication review today!